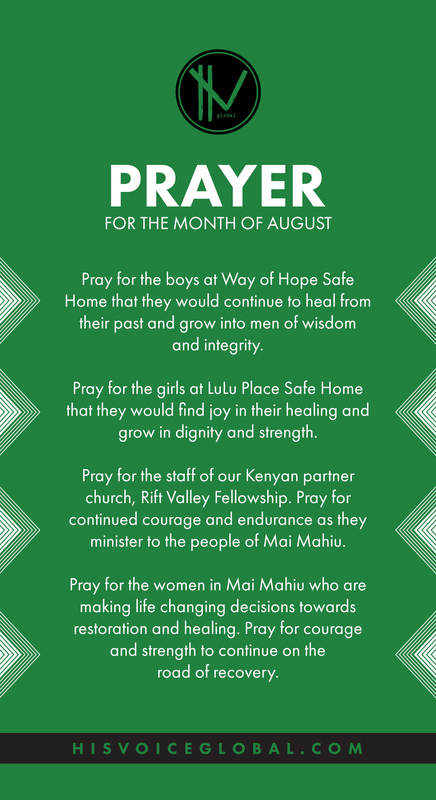 In cooperation with the Rift Valley Fellowship church in Maai Mahiu, Kenya, His Voice Global began praying for and working towards the opening of the Way of Hope Boys Home. While work has been on-going in the community to rescue at-risk boys and orphans, there was no real place of refuge for them. The plan was to be able to purchase land on which to build a physical structure that could accommodate boys, whether orphaned or from disadvantaged families, so they could receive the basic essentials of life such as food, water and medical care, along with life counseling, educational assistance, guidance for the next step in their lives, and assurance of the love of God and of God’s family at Rift Valley Fellowship. The town of Maai Mahiu consists of 5000 people and 600 prostitutes. That’s about 1 prostitute for every 8 people. Maai Mahiu is located on the “HIV highway” also known as “The AIDS belt” in Africa. The result for many children, boys and girls alike has been devastating. When families disintegrate and parents are unable to provide for their children, hopelessness can become epidemic. By God’s grace and through the generosity of caring donors, land for the Way of Hope Boys Home was purchased. The following year money was raised to begin construction on the building. God has been faithful as we have sought His will and acted in obedience to it! We’re so excited about the Way of Hope Home! Please be praying for a continued fruitful partnership between us and Rift Valley Fellowship church, and for the future of these boys and Maai Mahiu. It will be some time before Rift Valley Fellowship church will be able to support the boy’s home on their own, and there is still much to be done. 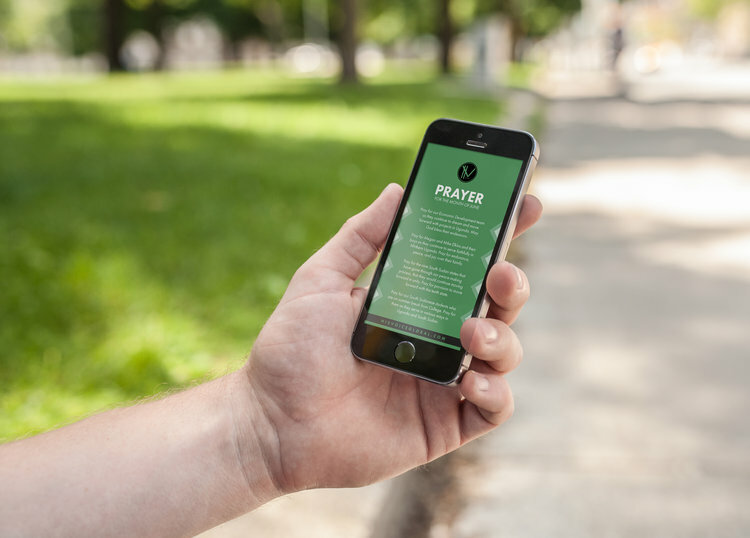 We need your help, and hope that you will prayerfully consider contributing to the monthly operating needs at the Way of Hope Home. Should you feel led to join us in support of the boy’s home, just click the link below and select “Kenya” in the drop down list.